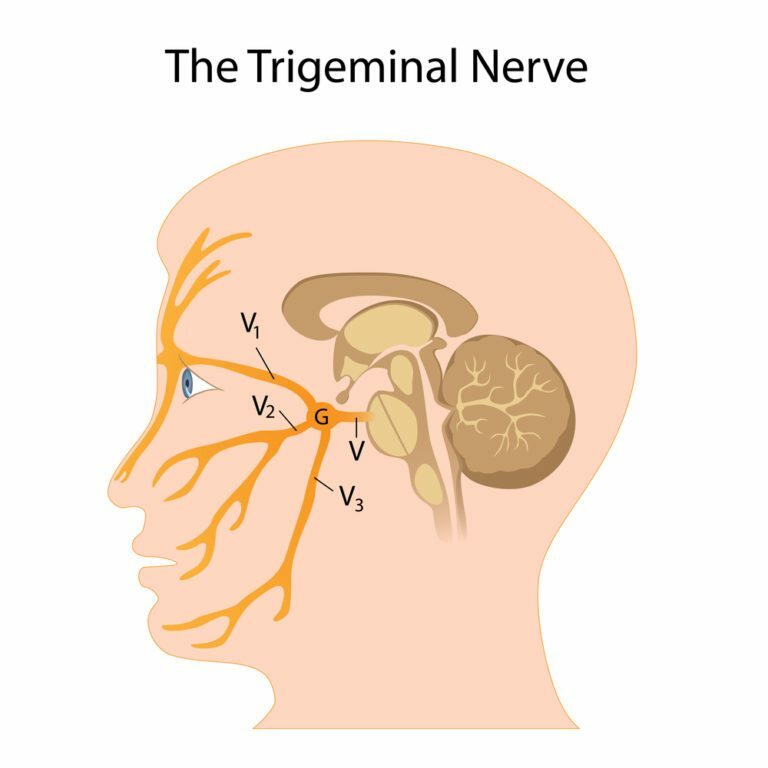 Trigeminal Neuralgia, or TN, is a cranial nerve condition that causes intense facial pain on one or both sides of the face in sudden and sporadic episodes. Though the pain typically only lasts seconds, many people with trigeminal neuralgia describe the pain as debilitating and unbearable. 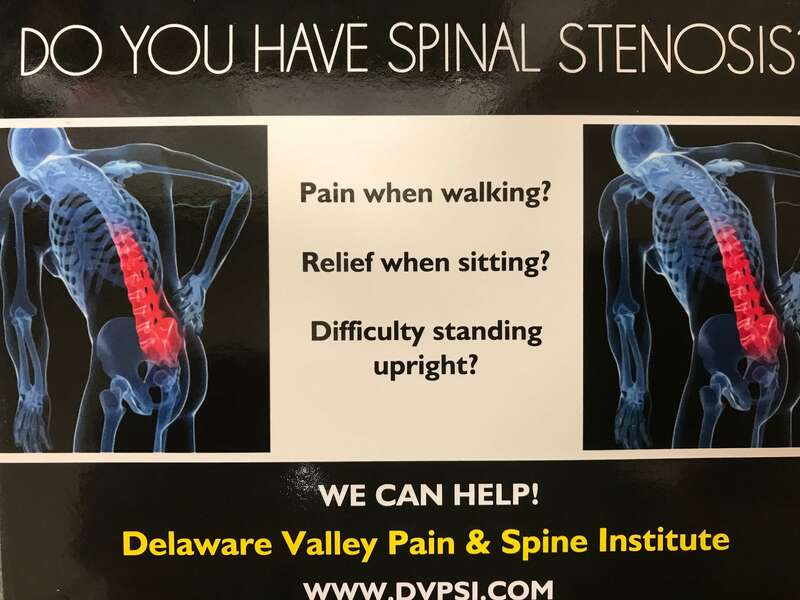 Usually, this impulsive pain occurs unexpectedly and without warning, though some patients report tingling, numbness or achiness in the days leading up to an attack. Pain comes on quickly and frequently for several days, weeks or even months during each episode. Doctors are not sure of the exact cause of TN, but it is believed to be associated with pressure placed on the trigeminal nerve by surrounding blood vessels. Fortunately, treatments are available to help TN patients manage pain and reduce episodic recurrences. that trigeminal neuralgia is a condition that most frequently occurs among people over age 50? According to the National Institute of Neurological Disease and Stroke, this disorder is also more frequently found in females than males. Approximately 5.9 in every 100,000 women develop the disorder in comparison to just 3.4 in every 100,000 men. While it is not known why some people are more prone to developing trigeminal neuralgia than others, research does support the possibility that a genetic predisposition to specific blood vessel patterns could contribute the condition. Should I see a doctor about trigeminal neuralgia? If you suffer from sudden and intense facial pain, see your doctor to discuss pain management options. Trigeminal neuralgia could be the source of your discomfort – especially if your pain is abrupt or triggered by certain activities, such as eating, applying make-up, or brushing your teeth. With time, the symptoms of trigeminal neuralgia can worsen, significantly affecting quality of life. What types of trigeminal neuralgia treatments are available? If you are diagnosed with TM, your treatment will likely begin with a prescription for an anti-convulsant medication, such as carbamazepine or oxcarbazepine. Your doctor may also prescribe an anti-spasticity medication to help relax facial muscles. If this first line of pain management therapy is inefficient to meet your needs, you doctor may discuss your options for undergoing facial injections or surgery to help prevent pain. What types of results should I expect from trigeminal neuralgia treatment? There is no cure for trigeminal neuralgia, and results vary from patient to patient. However, many people are able to achieve significant pain and symptom relief with treatment. Talk with your doctor about the types of results you can expect to achieve with treatment.